Toolfair & Elex returns to Alexandra Palace on Wednesday the 31st & Thursday the 1st February 2018. It’s the first show of the year for us and we are looking forward to being back up at “Ally Pally” in north London. We were a part of last year’s Toolfair/Elex show, which was actually the first time Elex had put on the exhibition at the palace. As usual with these shows, it’s a great place to network and learn, as well as purchase new products and maybe win a prize or two. Toolfair provides a free voucher booklet to all registered attendees which will enable visitors to save money with exclusive on-the-day offers. Where the Elex portion of the show is concerned, expect to be educated on the latest regulations, with free seminars running on both days. This will be a great opportunity to learn about the impending 18th edition. There are hands-on demonstrations for all products from some of the biggest tool manufacturers in the world. Oh and did we mention you get a free bacon roll and T-shirt? 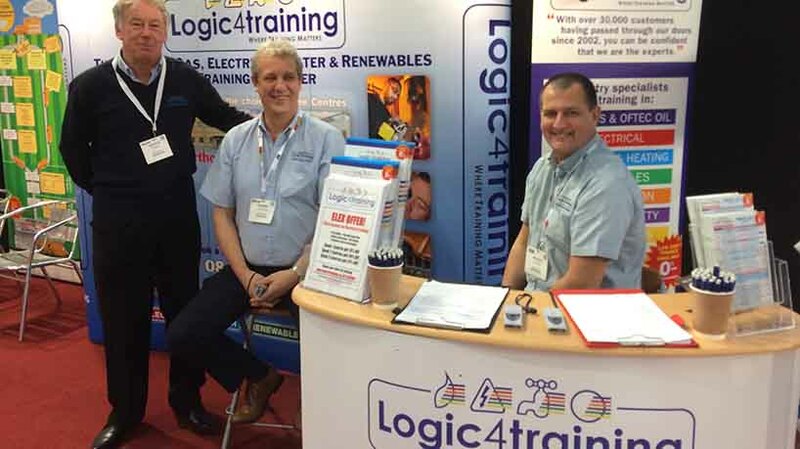 Logic4training are also getting involved with an exclusive special offer on training courses for everyone coming to our stand. You will also be able to enter our prize draw to win manuals and books. As usual we will have a team of experts on hand to answer your questions on qualifications and training courses.